Reset Waste Ink Pad Counter Only, Can not reset Ink Level, Remember that after you pay the keys and sent via email, have no refund. Either by misuse (user mistakes at the moment of reset). Also remember that some features are dangerous, experimental and without any warranty. – Check the current value of waste ink counters and ink level counters. – Clear Waste Ink Counters. – Read and write serial number. 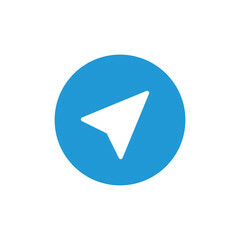 – Read and write USB ID. – Read and write HEAD ID. – Make EEPROM dump, backup. – Initialize (disable) PF deterioration offset. – Connect Epson PM-A840S to computer by USB cable. – Power on printer and wait printer ready to work. 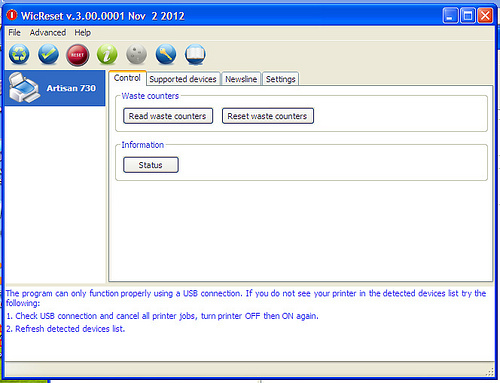 – Open WIC reset software and choose printer. 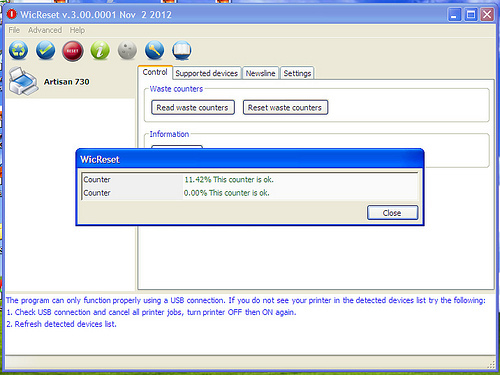 – Click on Read waste counters to check page counters of printer. – Click on Reset waste counters. 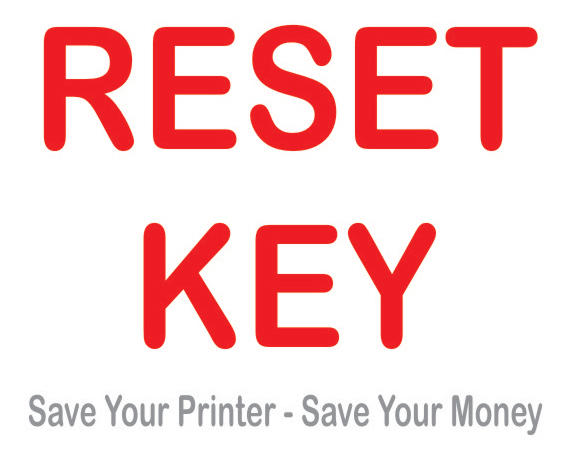 – Enter key reset on Enter reset key here and click OK to reset page counter. When completed with reset waste ink pad you should click OK one time. – Power off and power on printer to complete clearing waste ink pad counter. Subscribe to our mailing list and get discount code to your email inbox.